ROME (AP) — Malta is accusing Italy of violating international norms by instructing a migrant rescue ship with 629 people aboard to stay at sea while a diplomatic standoff plays out over where it can dock. Maltese Prime Minister Joseph Muscat said Italy's refusal to allow the Aquarius ship to dock at an Italian port risks "creating a dangerous situation for all those involved." In a statement late Sunday after speaking with his Italian counterpart, Muscat refused to let the ship dock in a Maltese port, but said Malta will conduct emergency medical evacuations if necessary. The standoff marked the first display of Italy's get-tough immigration policy under the right-wing, xenophobic League. 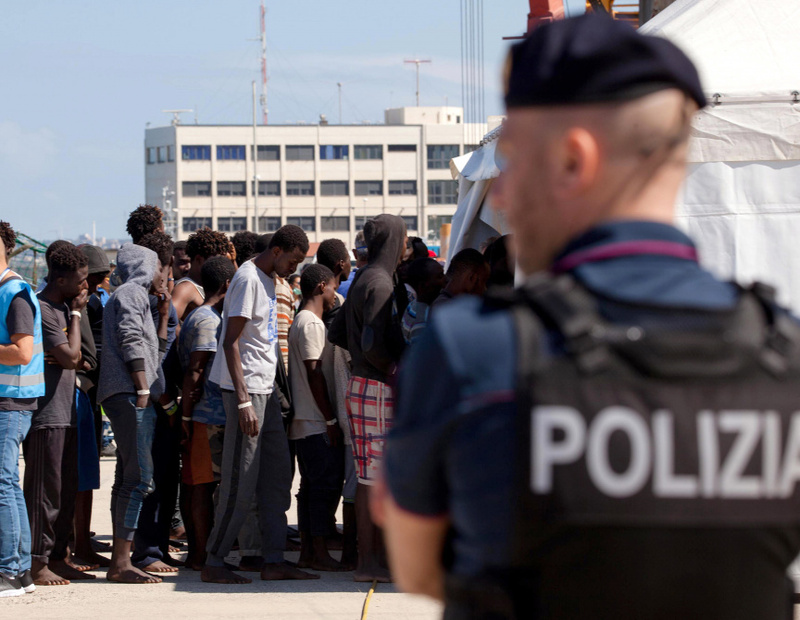 Interior Minister Matteo Salvini tweeted Sunday that from now on, "Italy, too, begins to say NO to the trafficking of human beings."